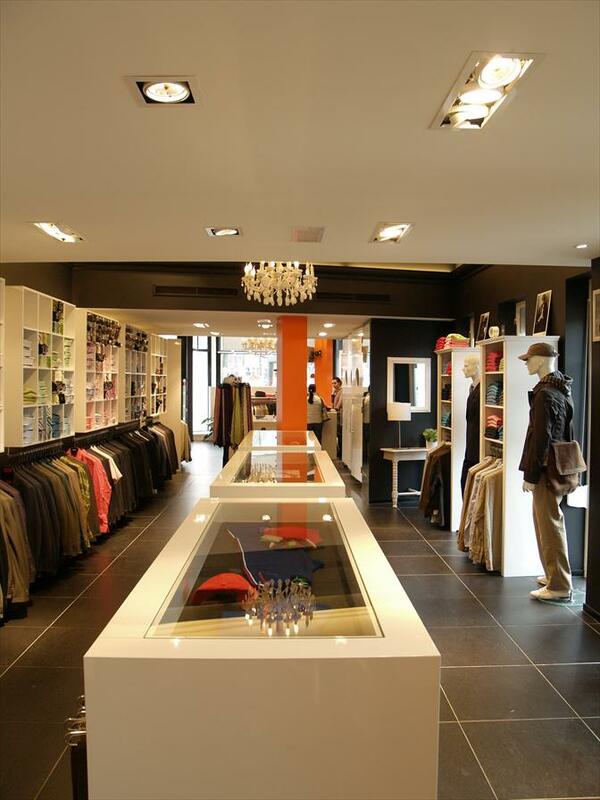 B-essential - Men's fashion in Eindhoven. This clothing store sells clothing and Shoes by Hugo Boss. Besides the World renowned Hugo Boss Blacklabel, this store also carries the jeans related Boss Orange and the sporty Boss Green labels. The aft part of the store is the domain of the most trendy line; HUGO. 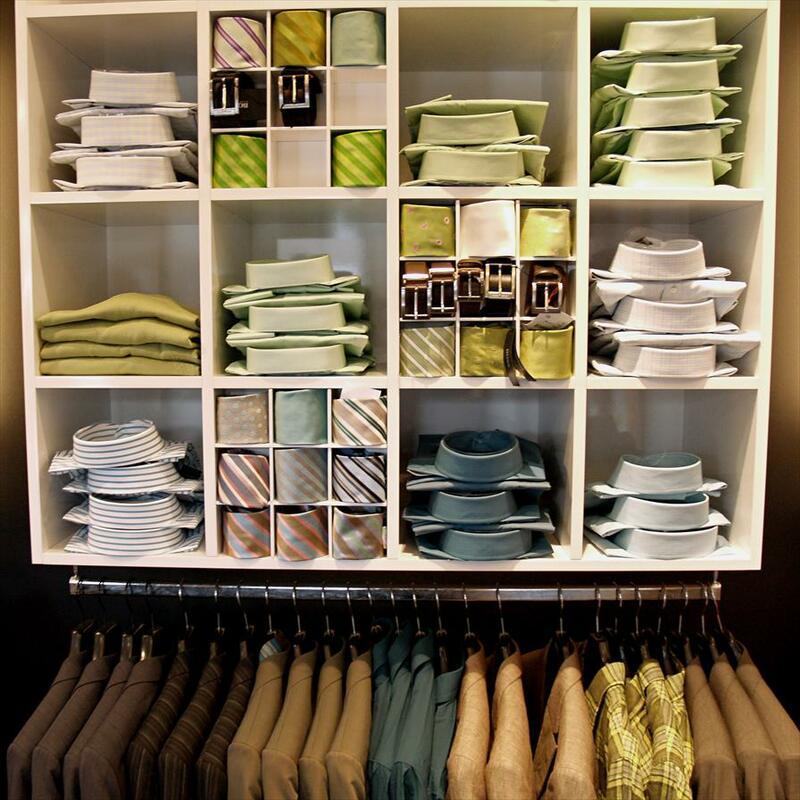 Besides all of this great stuff this beautiful clothes store is famous for its so called B-essential package deals, consisting of a beautiful suit, a luxurious shirt and a silk tie – all this by the private B-essential label for a very Sharp price. B-essential/Hugo Boss brings some color to the grey masses of the downtown stores in Eindhoven. Situated on the Kleine Berg, the greatest shopping street of Eindhoven, you’ll be assisted by friendly and expert staff members. There is always something to be found for the Hugo Boss fan. The business customers buy their Blacklabel suits here. The casual man finds his jeans and shirts by Orange Label. Training suits and high performance sweats are here for the sporty people among us. Fashion lovers find what they seek in the HUGO section. The store can be best described as a living room in black and white. The clothing store is well organized, yet cozy. Large white chandeliers set against the black walls and floor are eye-catchers, without trying to steal the attention from the clothes. Boss Black label, Boss Orange label, Boss Green label, HUGO and the private label B-essential.